Category Archives: Wedding Cakes / Anniversary Cakes. 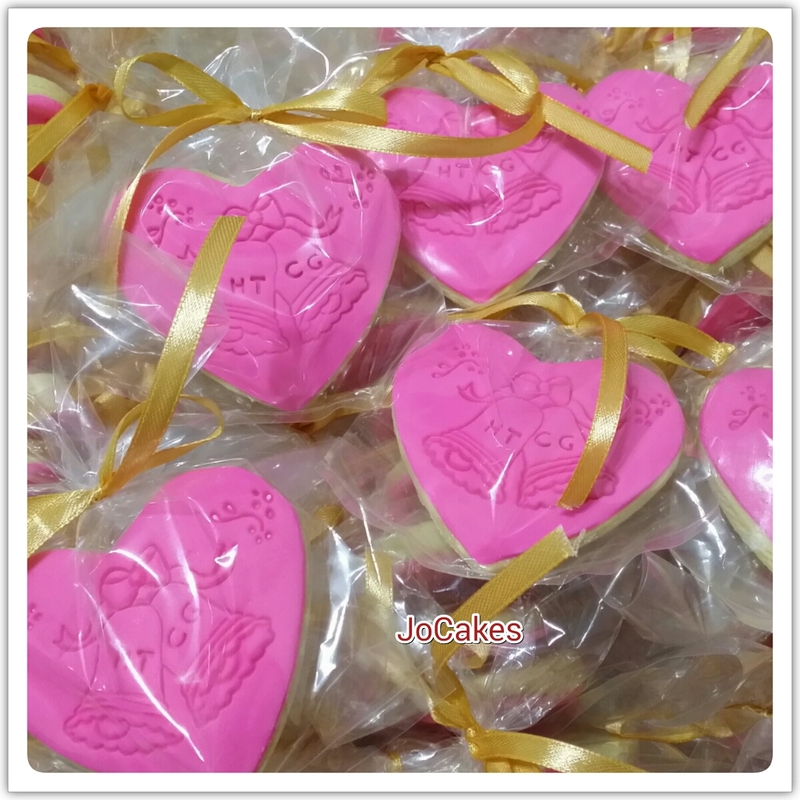 Commissioned 450pcs of heart shape cookies by Jane for her wedding door gift. 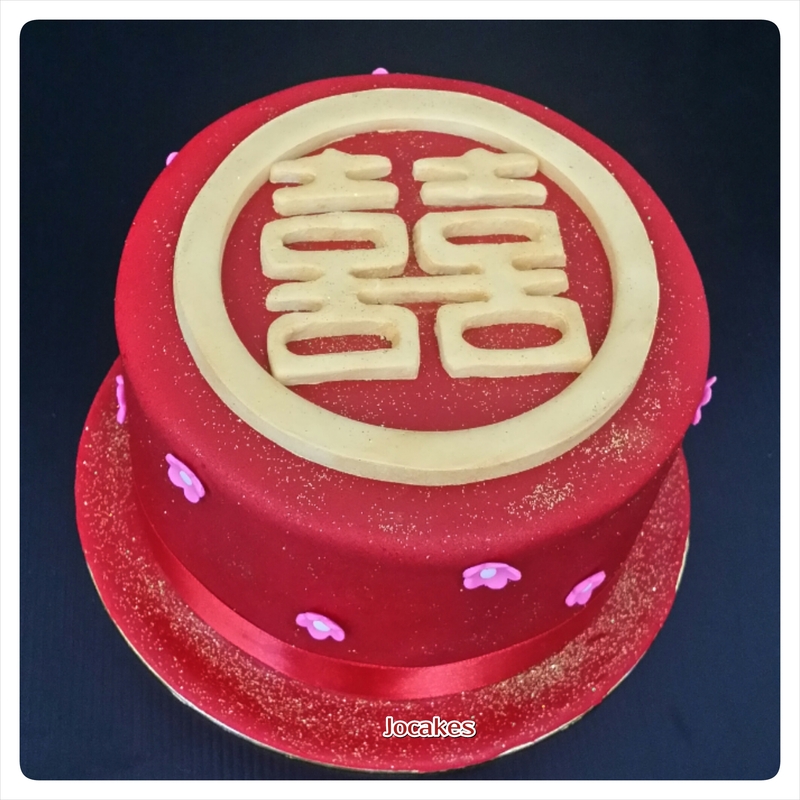 Posted by Josephine Stanley | Filed under Cookies ., Wedding Cakes / Anniversary Cakes. 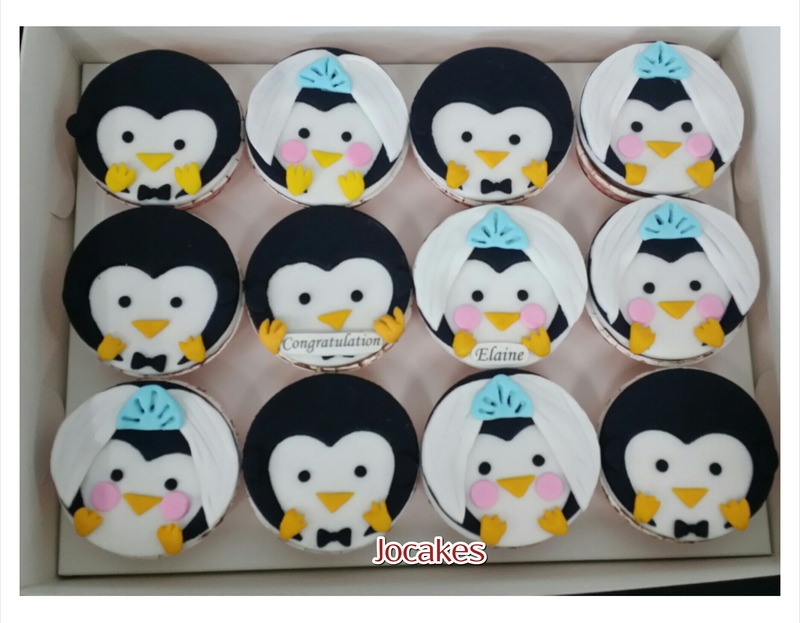 Posted by Josephine Stanley | Filed under Hens Nite/Bachelor Nite, penguine theme, Wedding Cakes / Anniversary Cakes. It’s Christina Loh’s 21st birthday! Posted by Josephine Stanley in 21 year old birthday cake, Wedding Cakes / Anniversary Cakes. Commissioned by mom, Mrs.Chris Loh for her daughter’s 21st birthday. 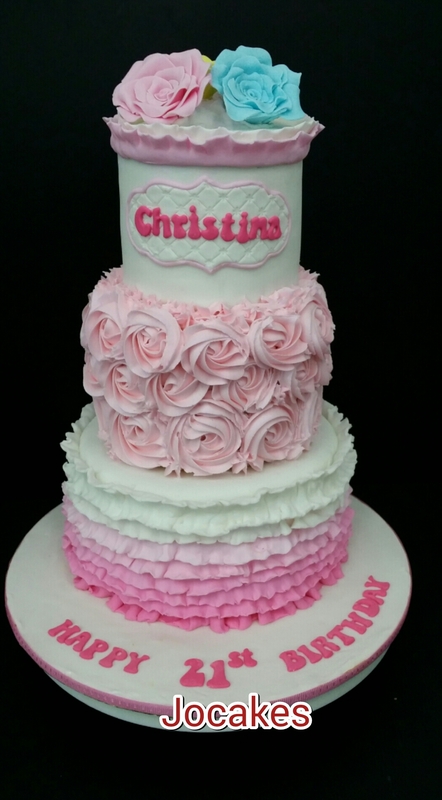 It’s a 3 tier sweet pink and white cakes. she also ordered 60 swirl 3 different colors each cupcakes with box as a door gift for all her guests. 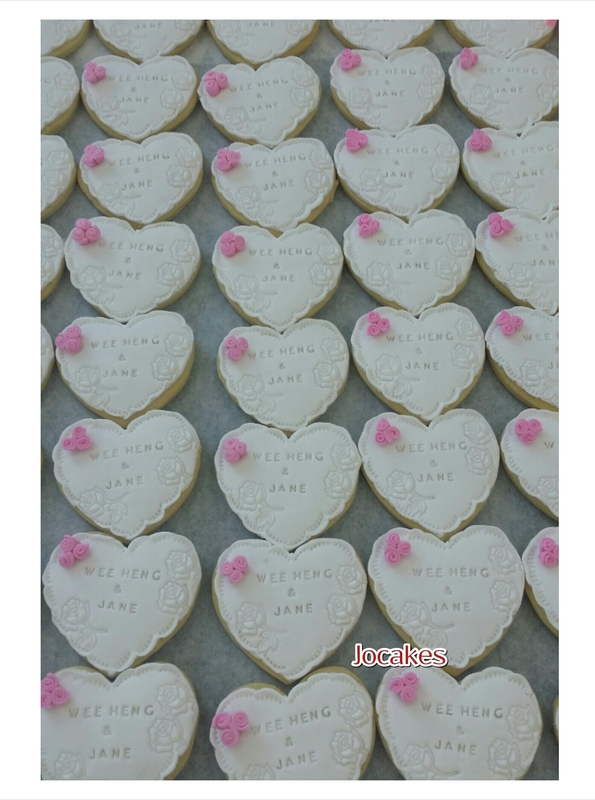 Posted by Josephine Stanley in 1 year old cakes / Cupcakes., Wedding Cakes / Anniversary Cakes. 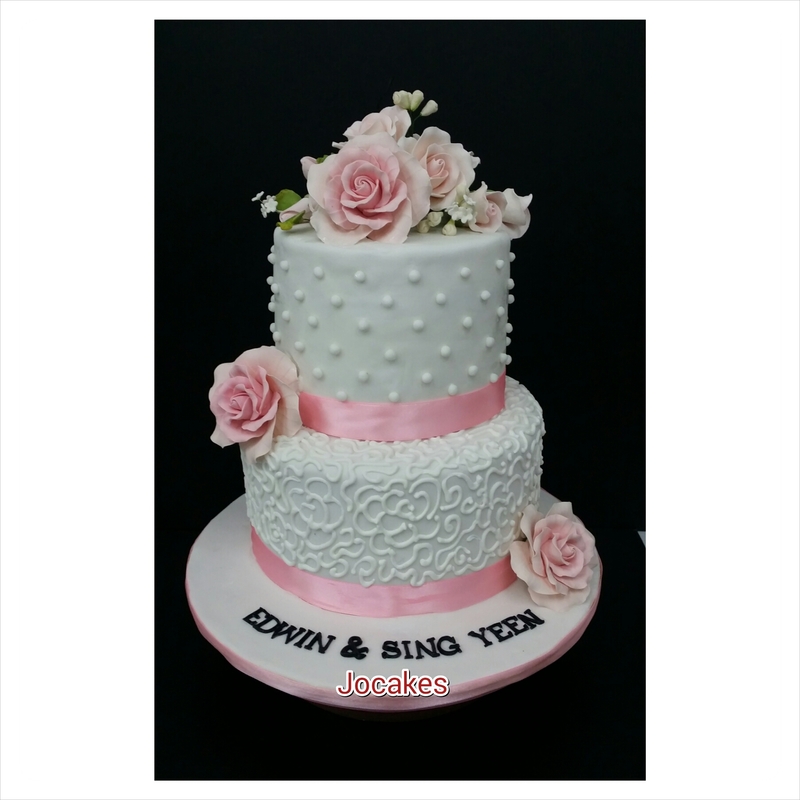 Weddinhttps://wordpress.com/post/27323262/6417#g cake for Edwin and Sing Yeen. 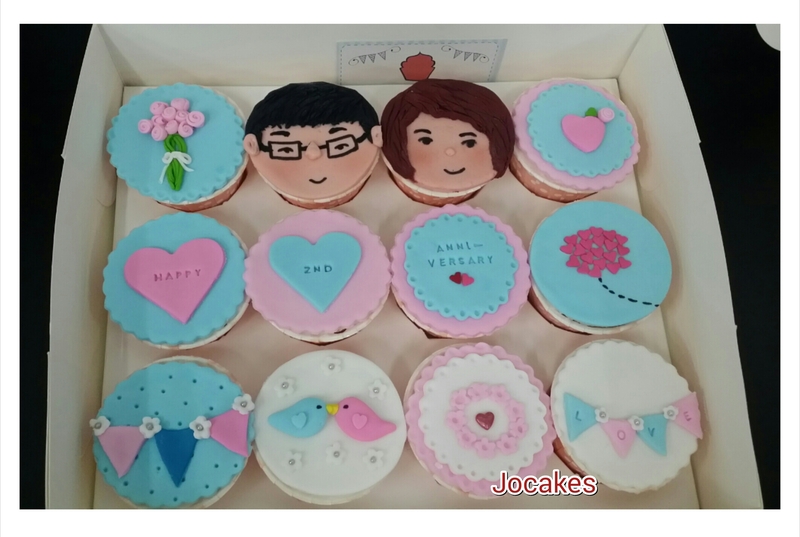 Love message cupcakes from Mr.Yau to his girlfriend! 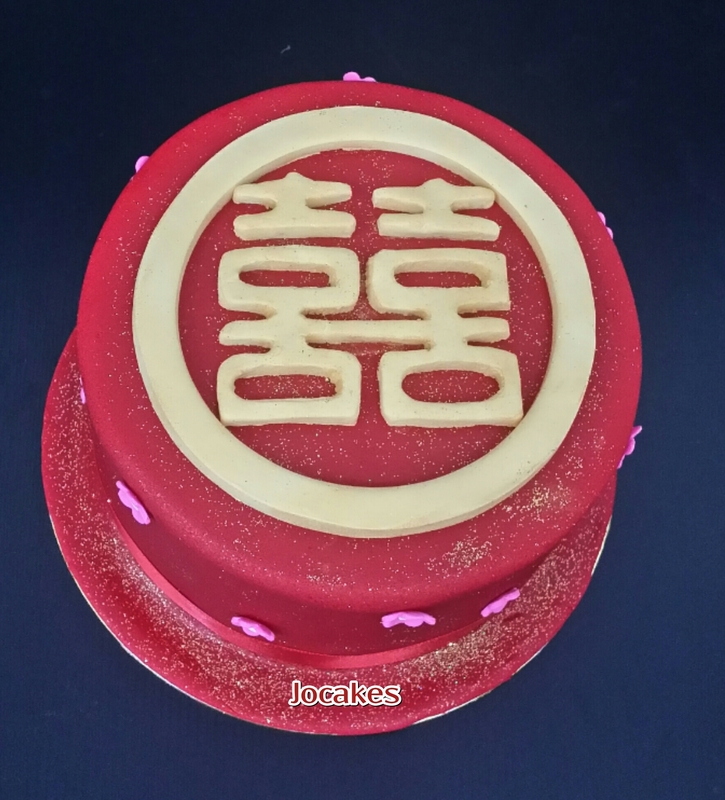 Posted by Josephine Stanley in Cupcakes & Desserts, spouse birthday, Wedding Cakes / Anniversary Cakes. 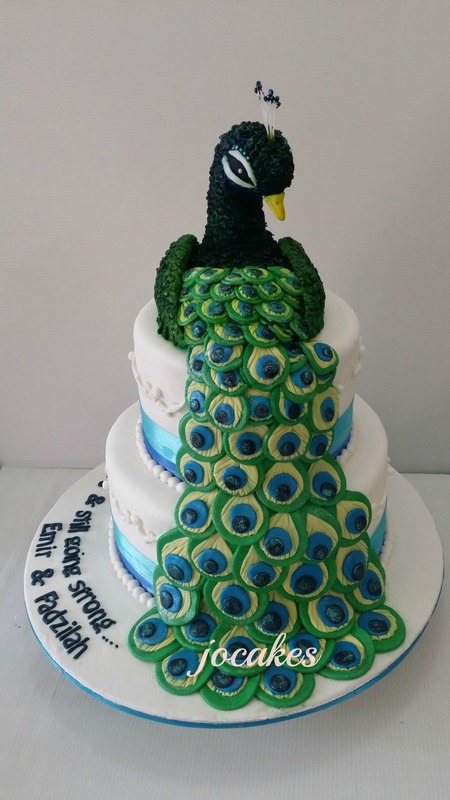 Peacock cake for Emir and fadzilah 25th wedding Anniversary. 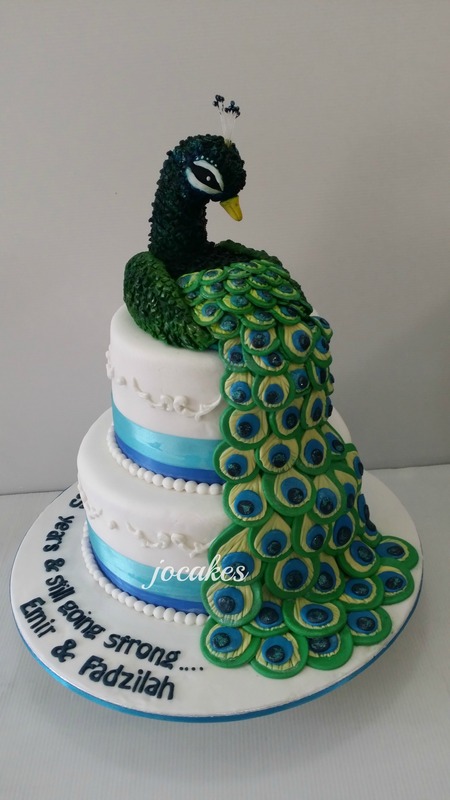 Posted by Josephine Stanley in peacock cake, Wedding Cakes / Anniversary Cakes. 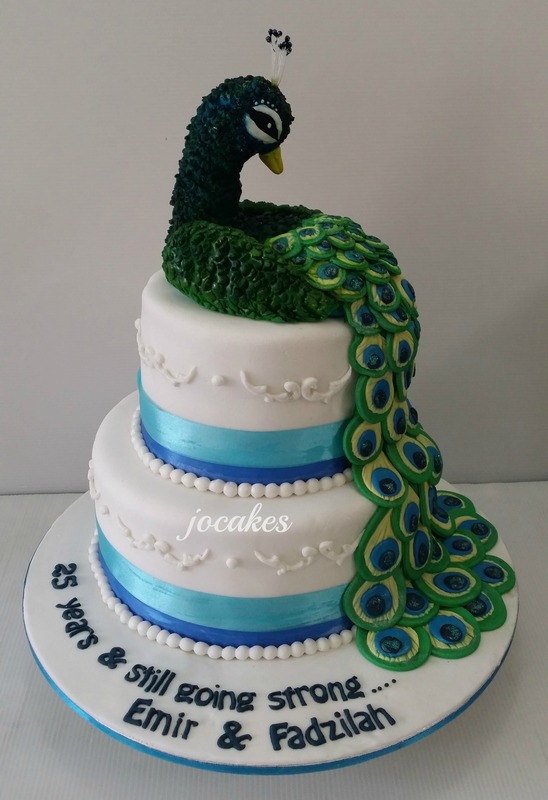 2 tier (9″ & 6″)Peacock cake ordered by Dimple for her aunt’s wedding anniversary. Peacock topper is all sugar paste handmade. 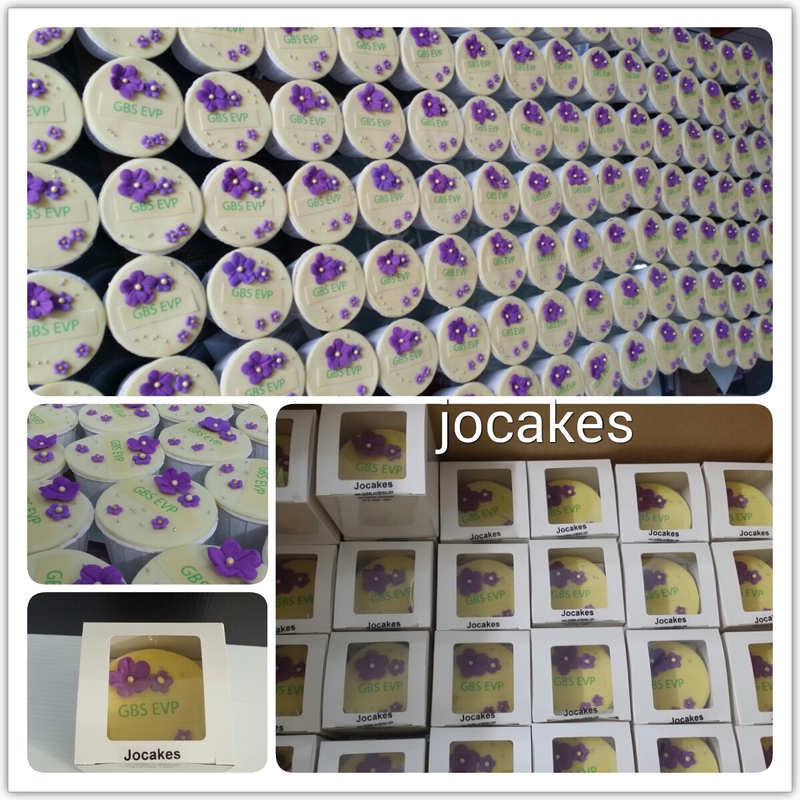 GBS EVP 650 cupcakes order. Posted by Josephine Stanley in Corporate cake, Wedding Cakes / Anniversary Cakes.